Eating a well-balanced meal 3 times/day, plus 3 reasonably balanced snacks every day is essential for metabolic stability, stamina and muscle maintenance. Since your body responds both hormonally and calorically, eating the right quantity (not too much, not too little) of proper foods to help shed fat and build muscle is vital. Starting the day with proteins can boost your metabolism up to 30% and set you on track for the day. The average person should eat about every three hours (including meals & snacks), including a small protein/vegetable snack about 1 hour or so before bedtime. Your body must stay nourished while in its dormant state, but realize your metabolism is slower at this time and high glycemic foods (simple & starchy carbs) are not a good idea. Protein is essential! For each pound of Lean Body Mass (LBM) you have, you need .8 – 1 gram of protein per day. Without adequate protein for both muscle maintenance and recovery after training, your body will destroy muscle since it cannot be maintained. 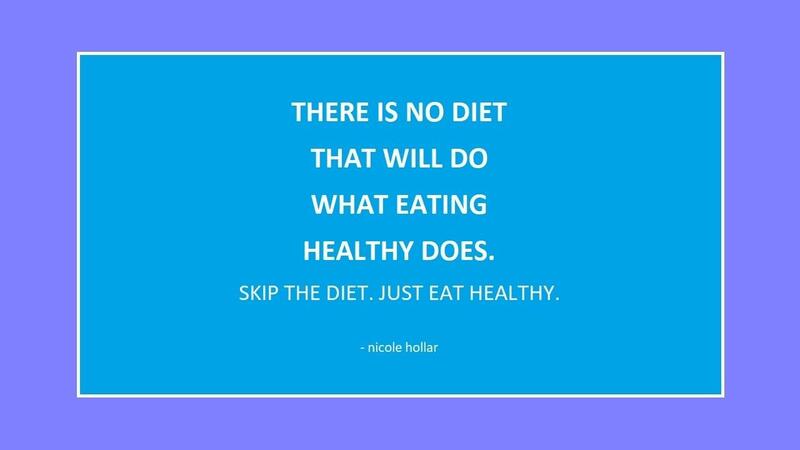 So don’t counteract all that you are trying to accomplish with your fitness plan! Carbohydrates found in fruits, vegetables and grains are energy. The difference is that some (grains, sugars, and other high glycemic foods) will cause an insulin surge and just as quick of a drop. It is better to eat more fibrous carbs (veggies) to fulfill your daily carbohydrate intake as they create a more even insulin release from the pancreas and will not create the mental fatigue and drowsiness caused by grains & sugar. The average person needs about 30 – 40 grams of carbohydrates per meal; about 5 – 15 grams per snack. Fats are essential. Certain types of fats such as monounsaturated fats found in various nuts and seeds, as well as oils found in fish help your body release stored fat. They are also necessary for the absorption of some vitamins. Not all fat is equal so be careful to note if you’re about to eat saturated fats (found in egg yolks, red and dark meats and some dairy) or polyunsaturated fats found in processed foods. At the end of the day, there is no substitute for healthy, balanced, frequent eating.